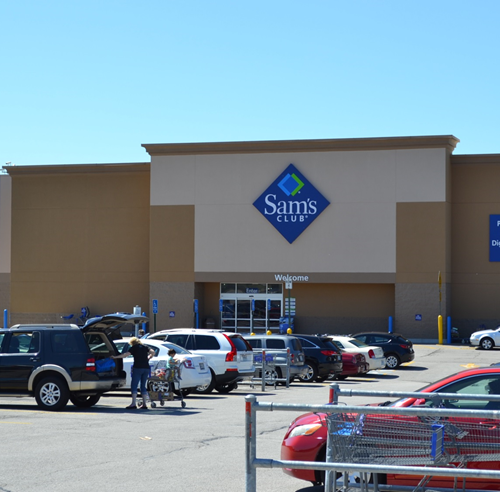 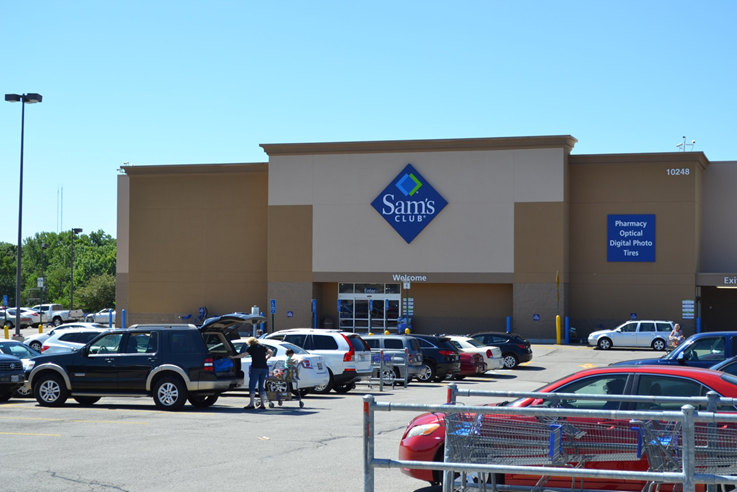 Located on 17 acres at the intersection of Interstate-44 and Big Bend Road in Crestwood, MO, Big Bend Crossing consists of a 130,000 SF Sam’s Wholesale Club and Hardee’s outparcel. 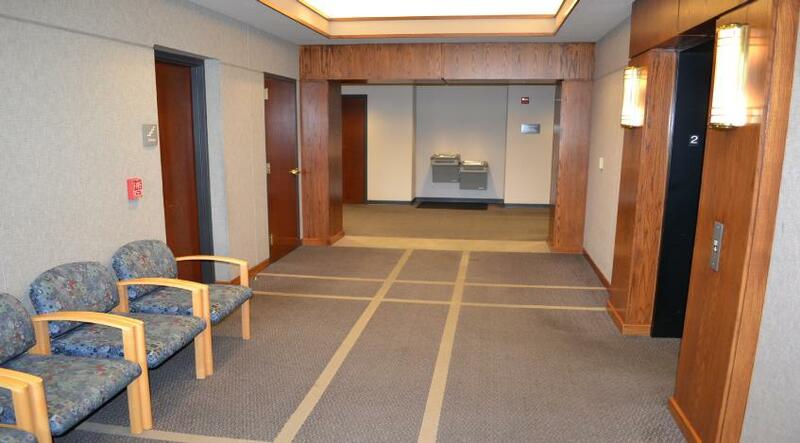 The construction timeline from start to completion was approximately 8 Months. 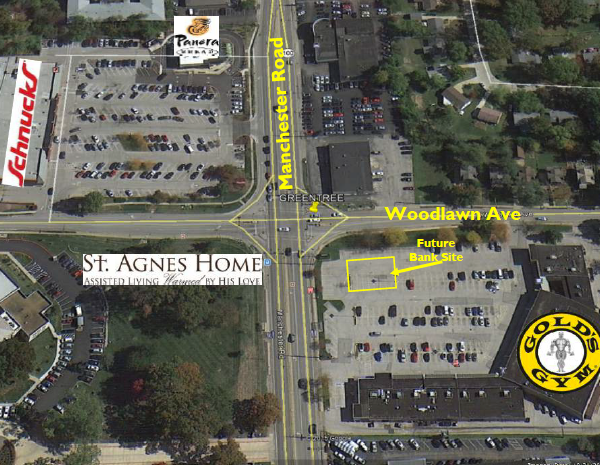 The project was a cooperative effort with MoDot to add a signalized intersection. 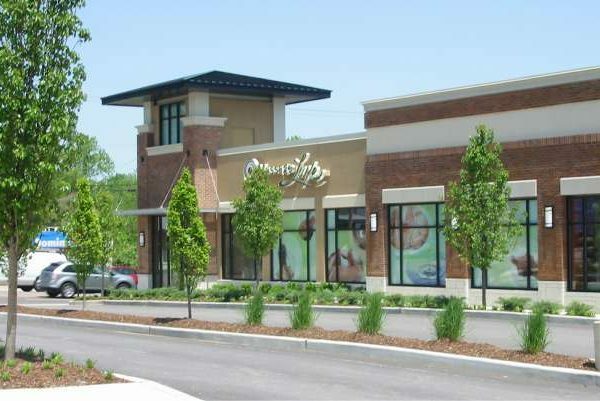 It won the 2001 City of Crestwood Community Improvement Award and resulted in a significant boost of revenue the city. 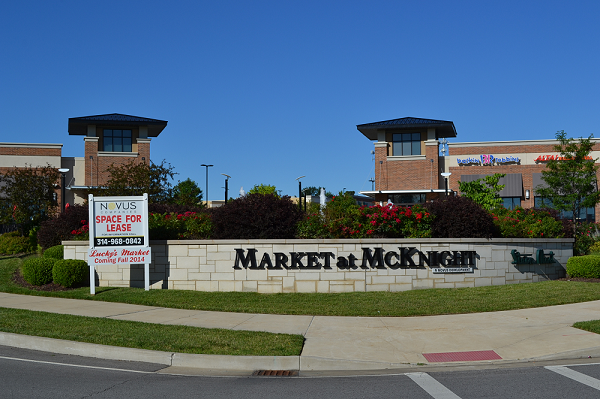 Market at McKnight is a 135,000 square-foot regional lifestyle center located at the major intersection of Manchester & McKnight Roads in bustling Rock Hill, MO. 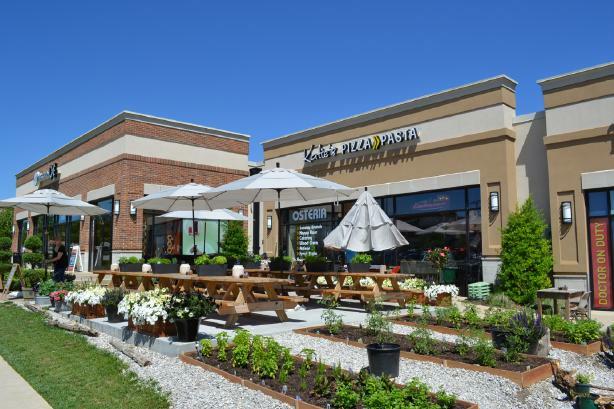 Developed in 2007, the property is situated in a picturesque urban setting and features a prominent three-spring fountain and abundant green space. 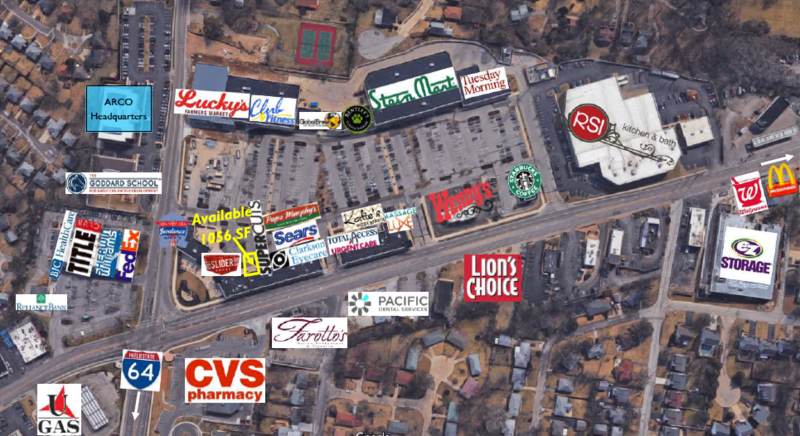 A collaborative effort between the City of Rock Hill and Novus, the previous site included multiple outdated commercial and residential uses. 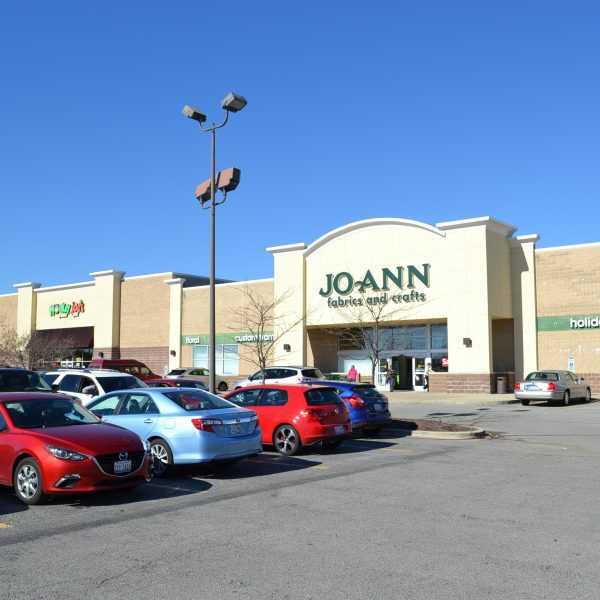 Notable tenants include Stein Mart, Starbucks, Lucky’s Farmer’s Market , Katie’s Pizza & Pasta (an award-winning local favorite), Slider House Grill, Total Access Urgent Care, Club Fitness and more. 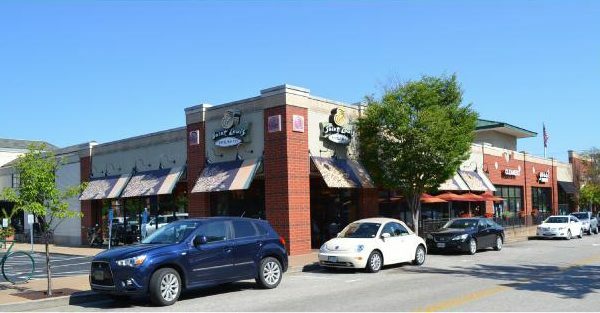 Shoppes at Old Webster is a 70,000 square-foot mixed-use development located in historic Downtown Old Webster. 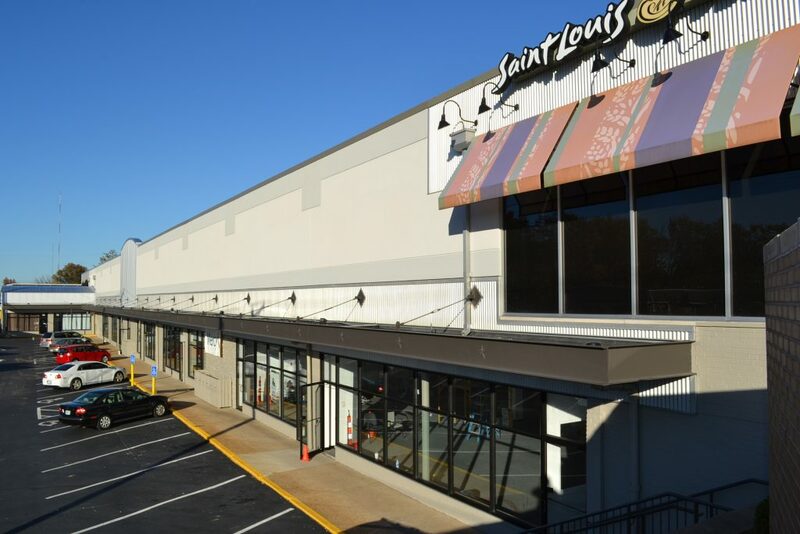 Previously the site of a parking lot and industrial yard, the project now includes 50,000 square feet of Class-A professional office space, 10,000 square feet of boutique retail shops, and a multi-purpose public parking garage. 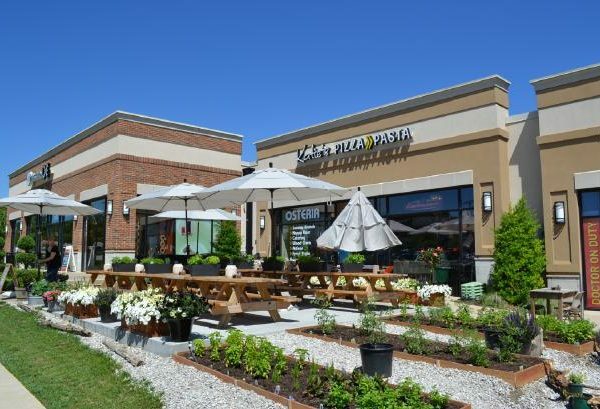 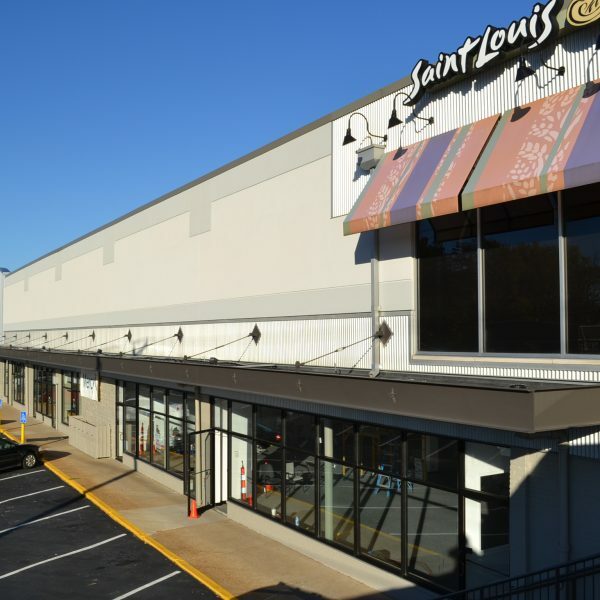 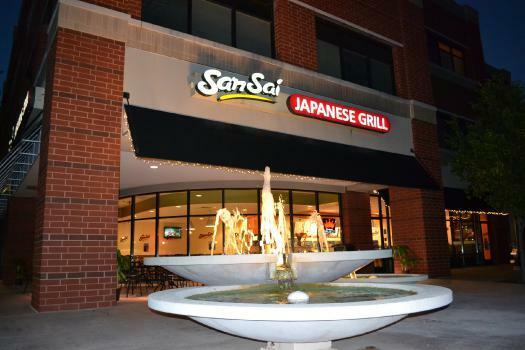 Notable tenants include St. Louis Bread Co. (Panera), Milagro Modern Mexican Cuisine, Yucandu Art Studio, Confluence Investment Management, SanSai Japanese Grill, Leopard Clothing Boutique and more. 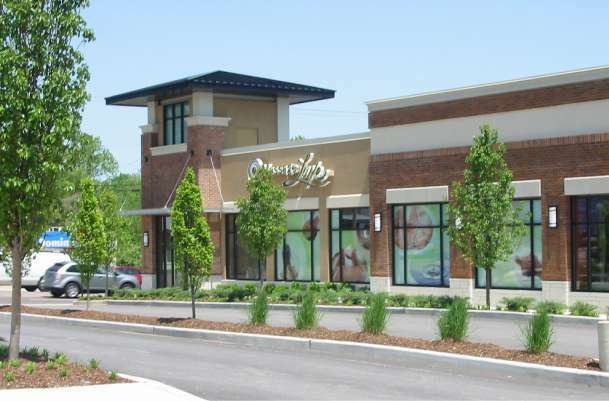 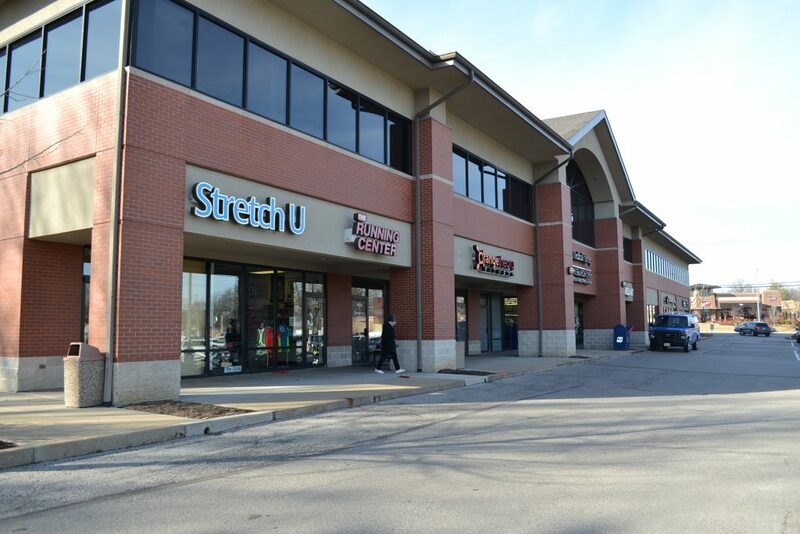 Greentree Center is a 50,000 square-foot neighborhood shopping center located in Kirkwood, MO on the major thoroughfare, Manchester Road. 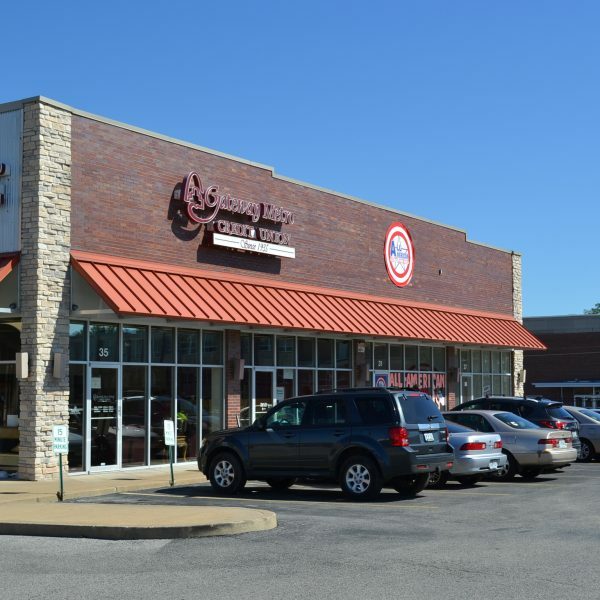 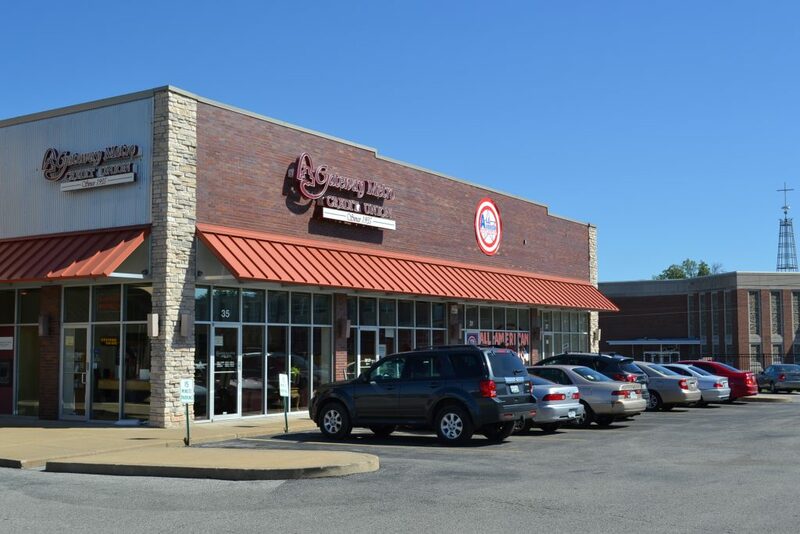 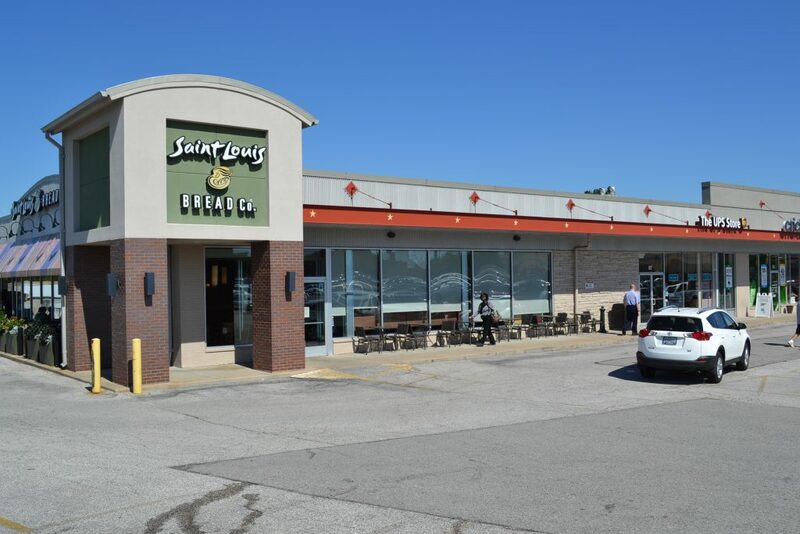 Home of the Original St. Louis Bread Company (Panera), Greentree Center has been a landmark property in the region and continues to attract prominent businesses and ample foot traffic. 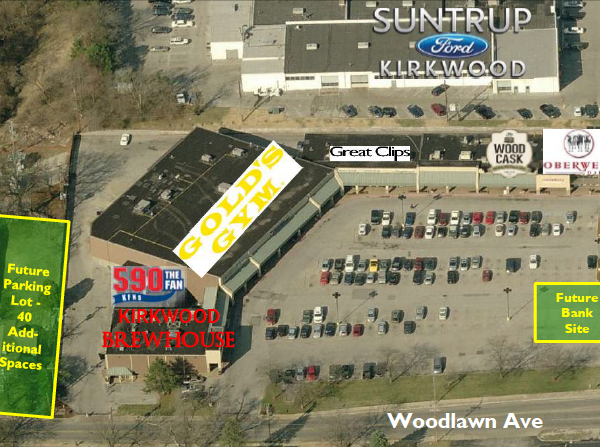 Notable tenants include Gold’s Gym, Oberweis Dairy, Kirkwood Brewhouse, KFNS 590 The Fan and more. 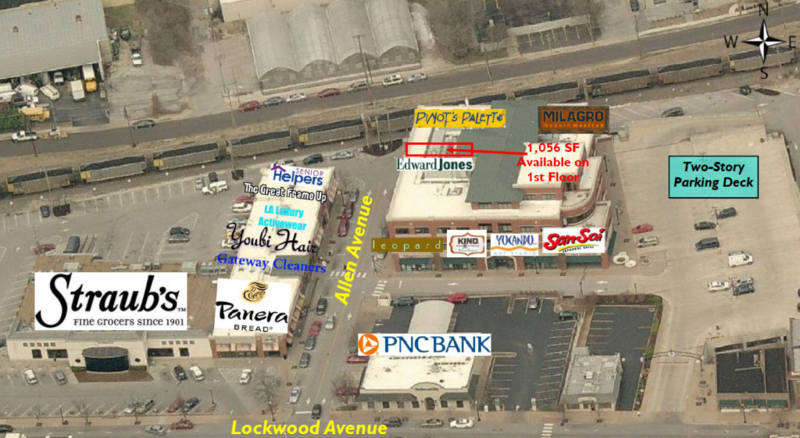 Pioneer Place is a 100,000 square-foot mixed-use development located in the heart of Downtown Kirkwood, MO. 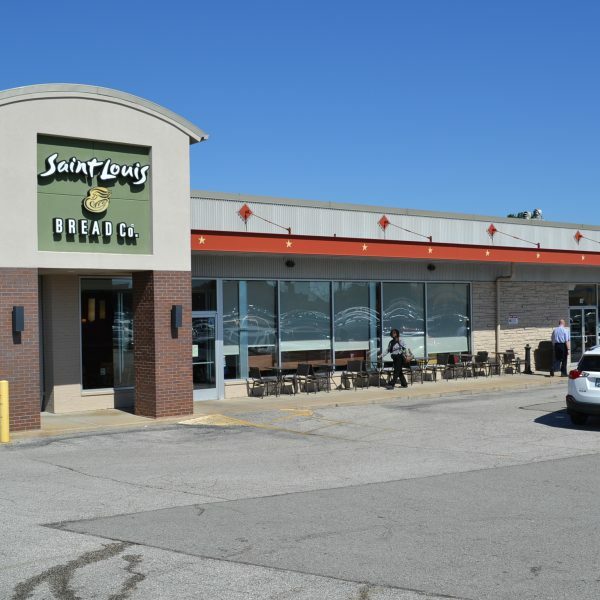 A successful public/private partnership, the previous site was the Missouri Department of Transportation’s (MoDot) headquarters. 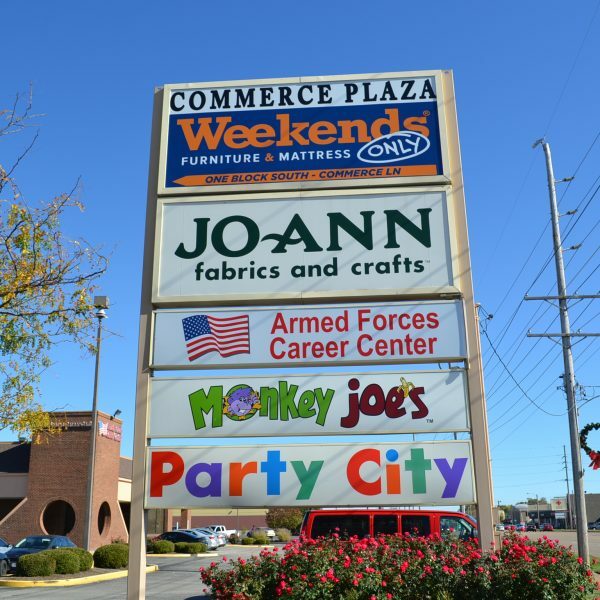 The project has transformed the area and is now contributing substantial tax revenue to the city. 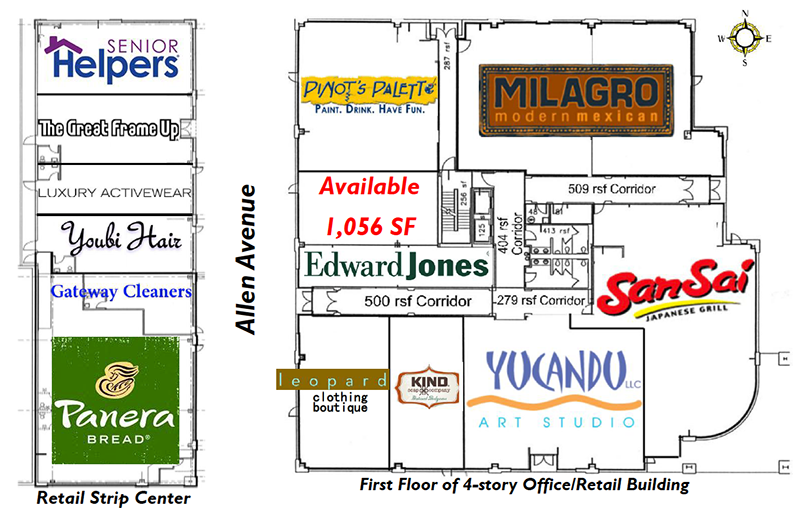 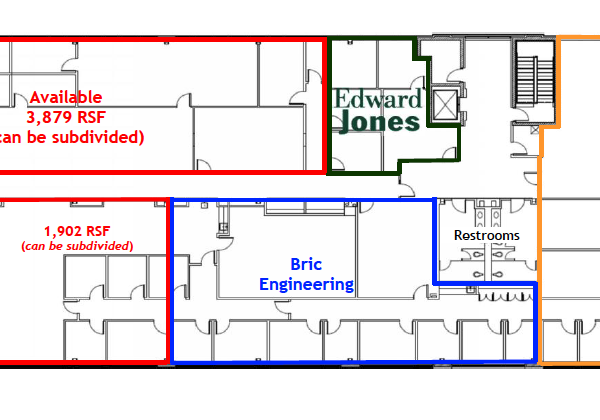 The entire development consists of 80,000 SF of Class-A office space and 20,000 SF of ground-level Class-A retail space. 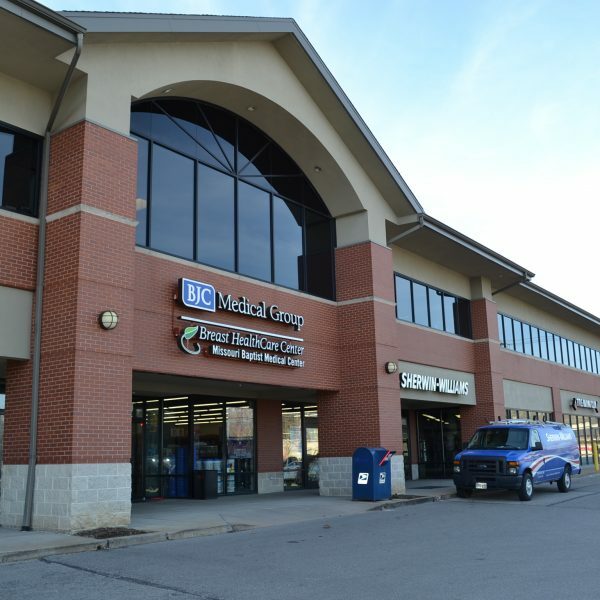 Notable Tenants include PNC Bank, BJC Healthcare, US Post Office, Starbucks, KinderCare, US Sports Medicine and more. 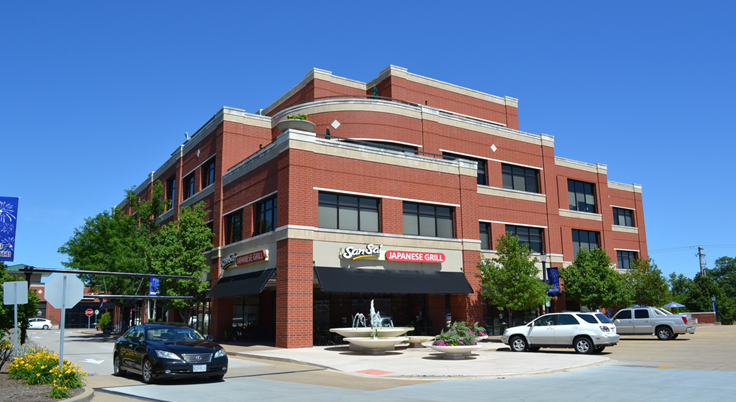 The Terraces of Kirkwood is a three-story, 36-unit luxury condominium development located in Downtown Kirkwood. 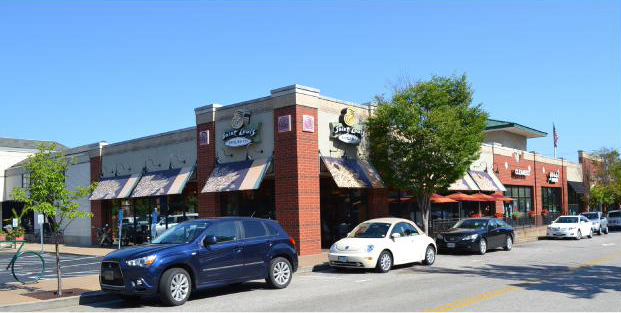 This adaptive-reuse project of a residential site in decline, won the Kirkwood Landmark Commission’s “Elegant Multifamily Infill” award. 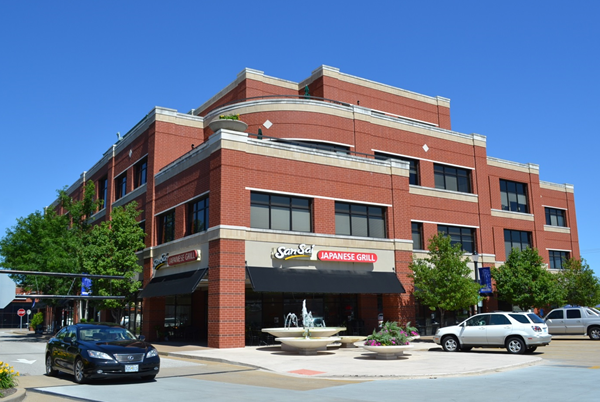 Noted for its old-world architecture & visual appeal, ‘The Terraces’ continue to be one of the defining condominium developments in the St. Louis region. 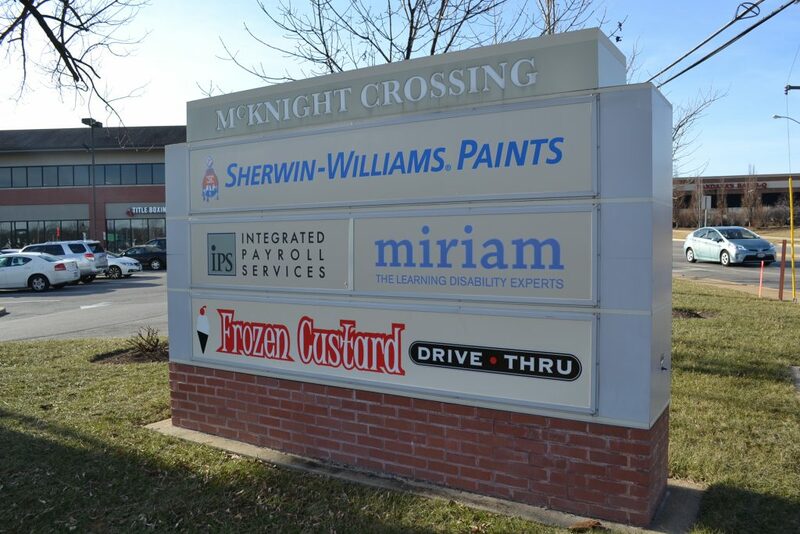 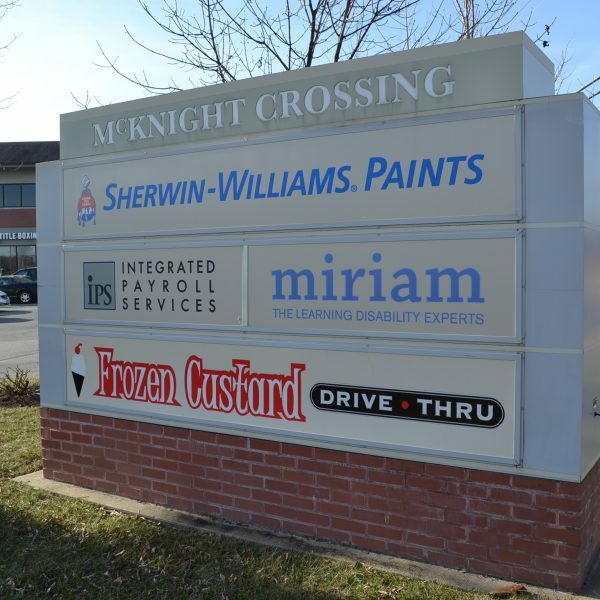 McKnight Crossing is located at the intersection of Manchester Road & McKnight Road in Rock Hill, Missouri. 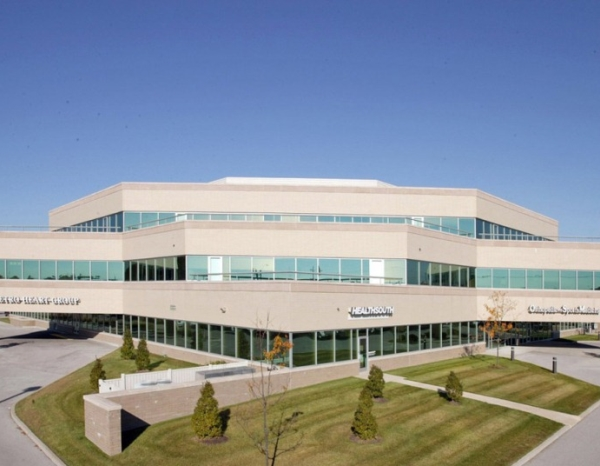 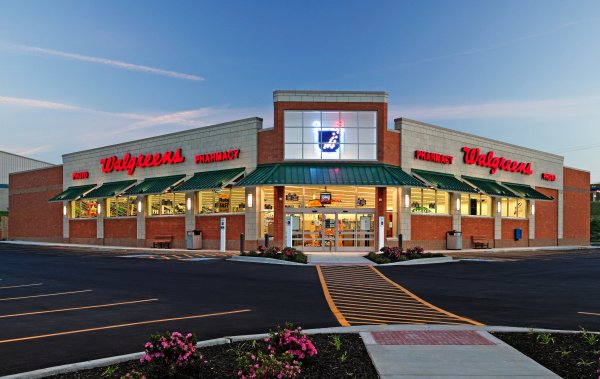 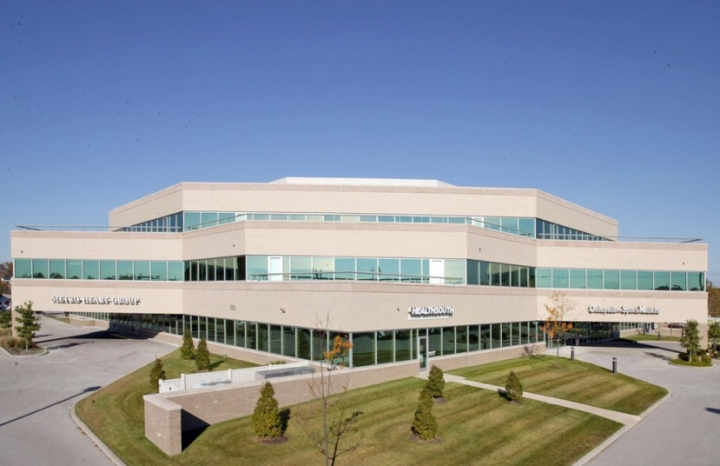 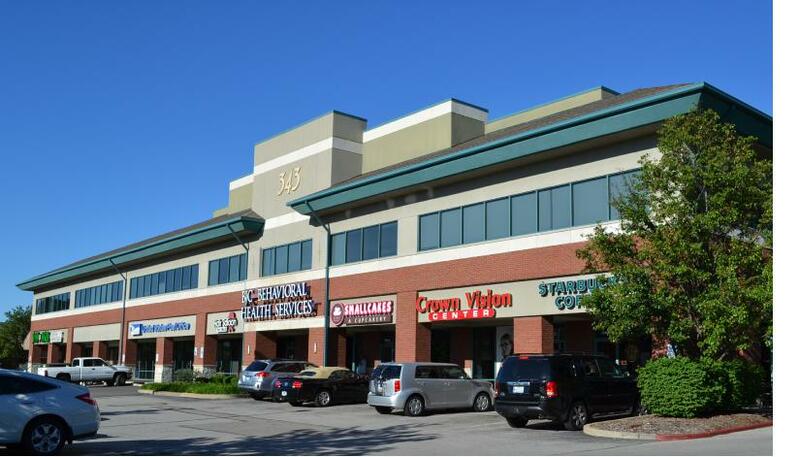 McKnight Crossing offers 39,131 square feet of retail and office space. 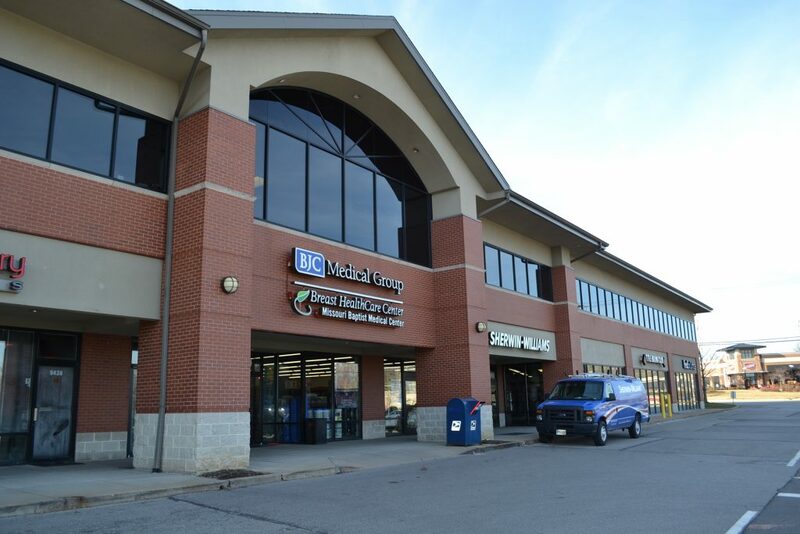 Tenants include Reliance Bank, BJC Healthcare, and FedEx Office. 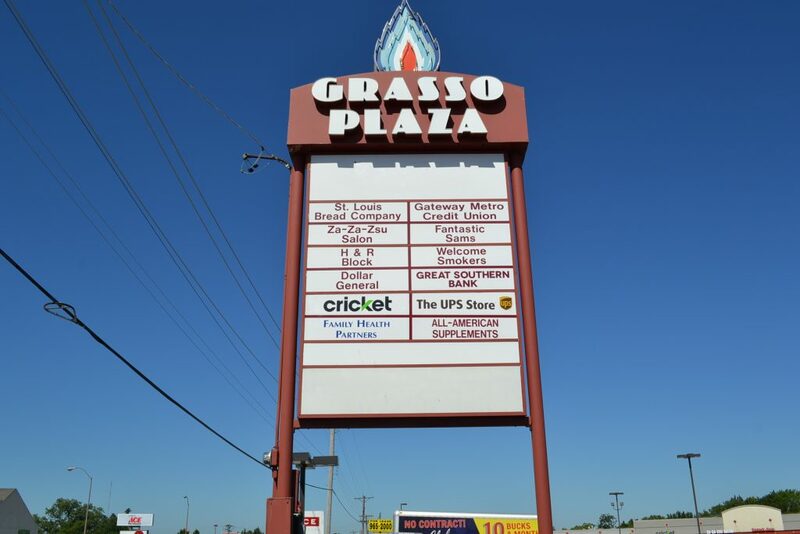 Grasso Plaza is a historic property located in the densely populated section of South St. Louis County. 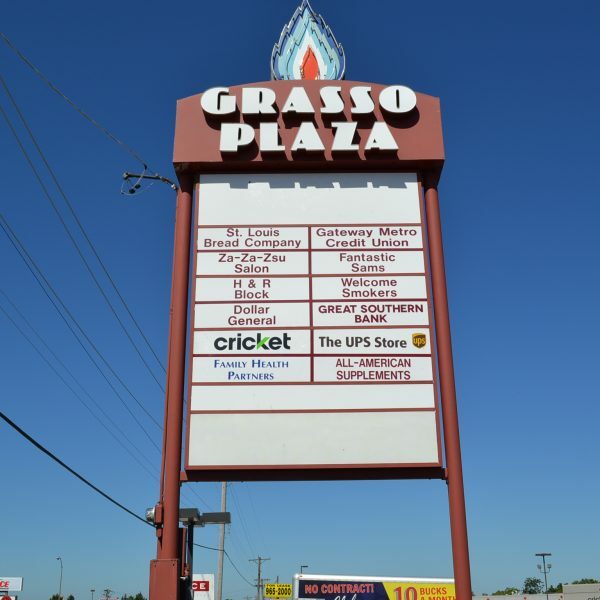 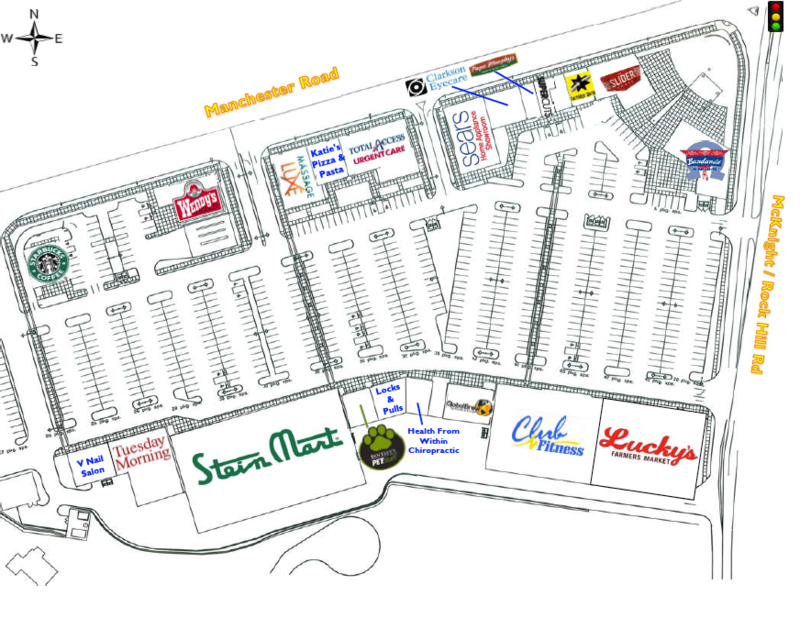 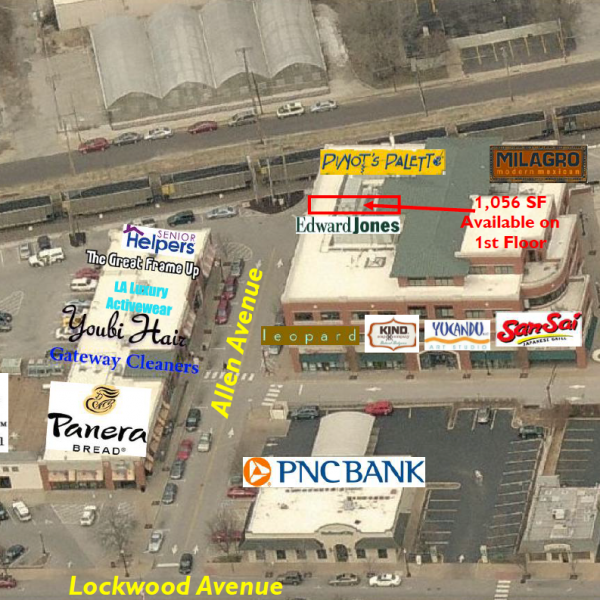 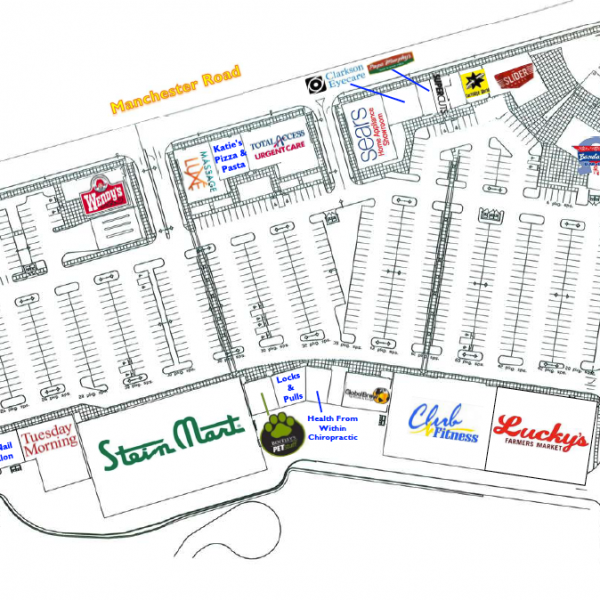 Grasso Plaza is located at three major intersections, Gravois Road, Tesson Ferry Road, and Valcour Avenue. 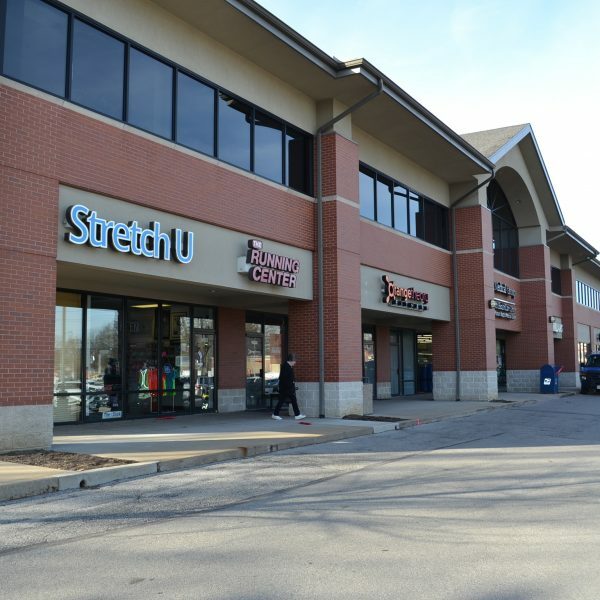 Notable tenants include Panera Bread Company, Club Fitness, Mercy Health, and Gateway Metro Credit Union. 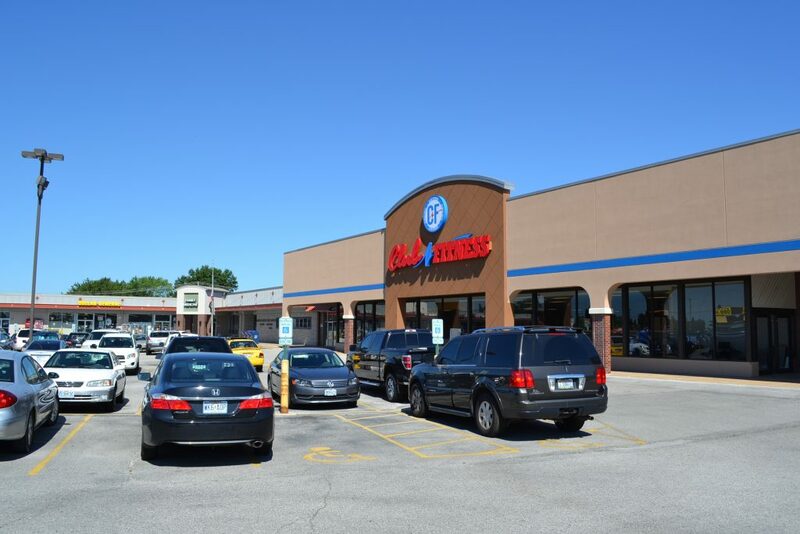 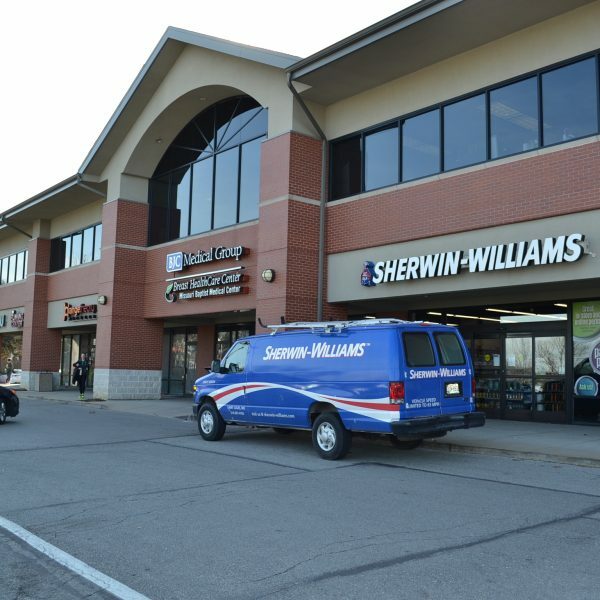 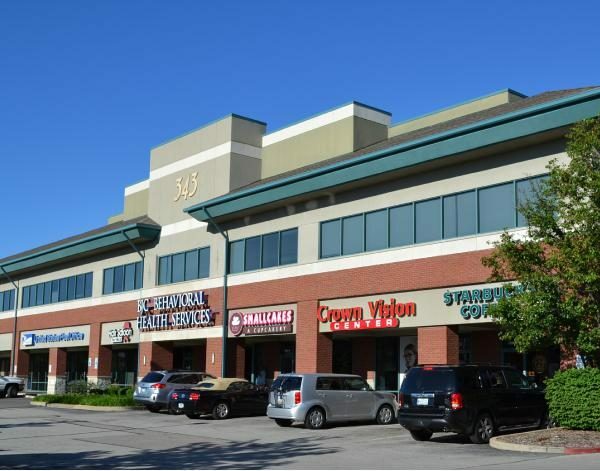 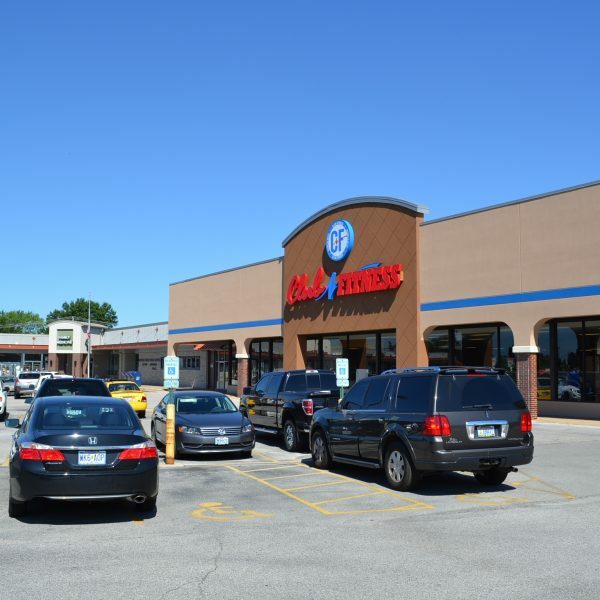 Commerce Plaza is a premiere retail center located in the heart of Fairview Heights, Illinois. 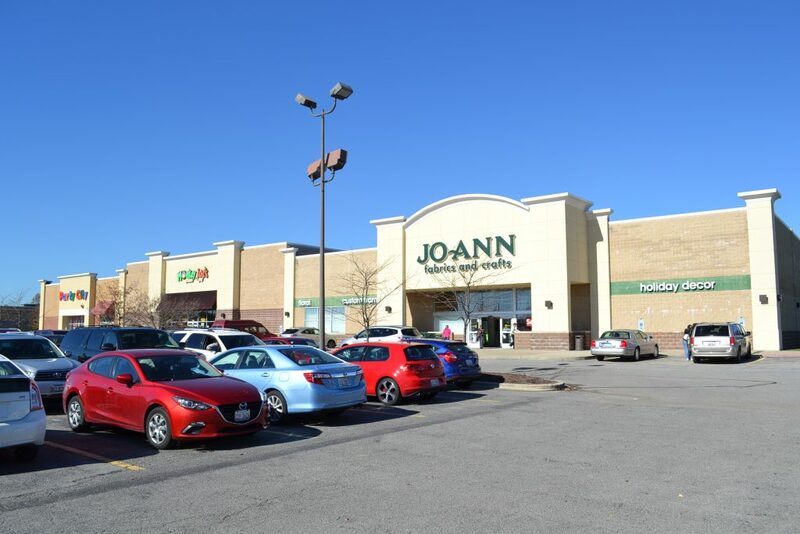 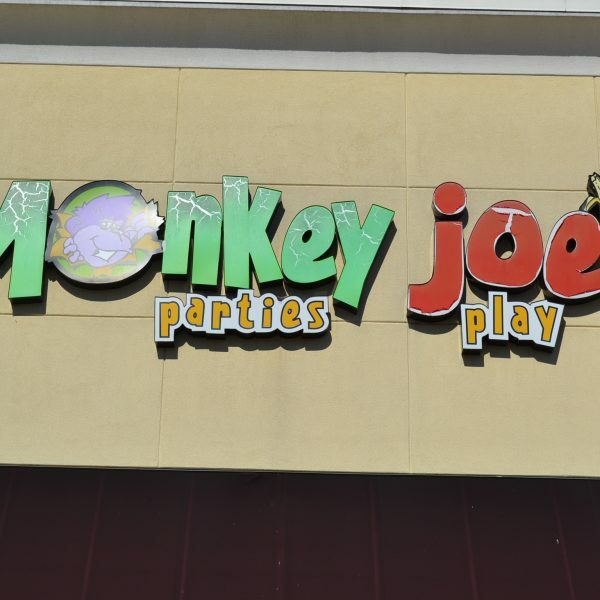 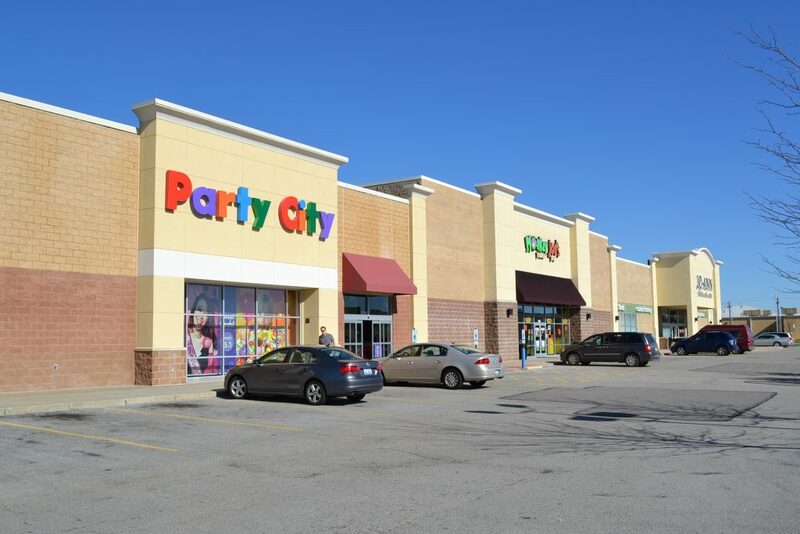 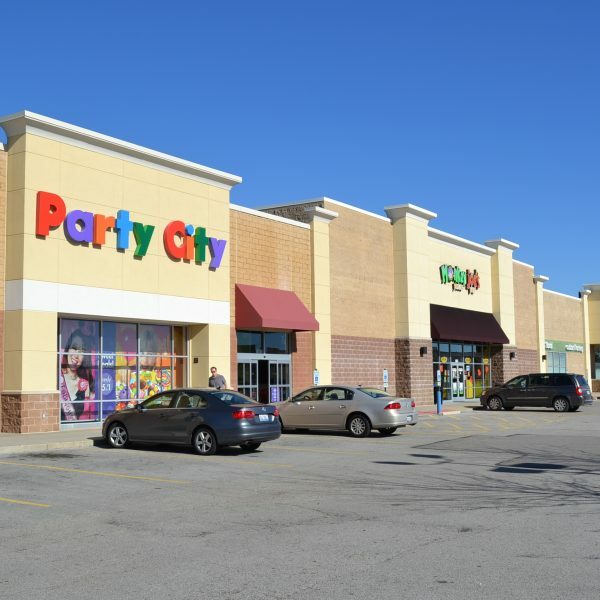 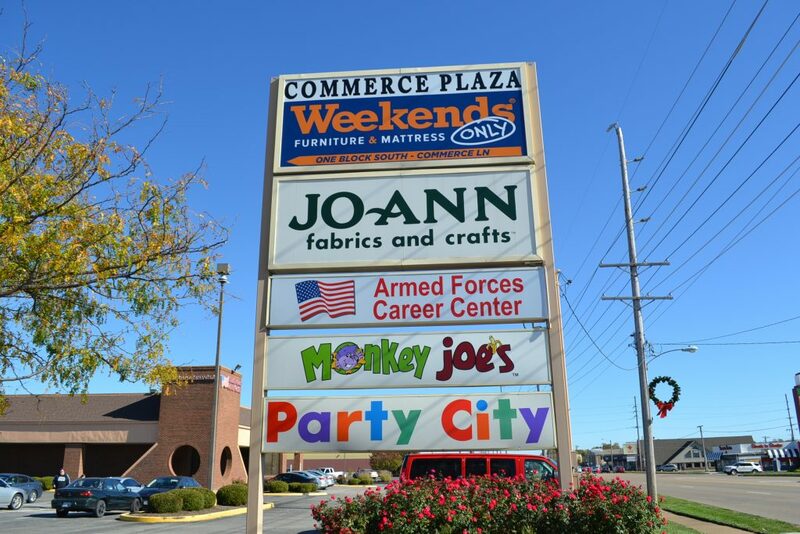 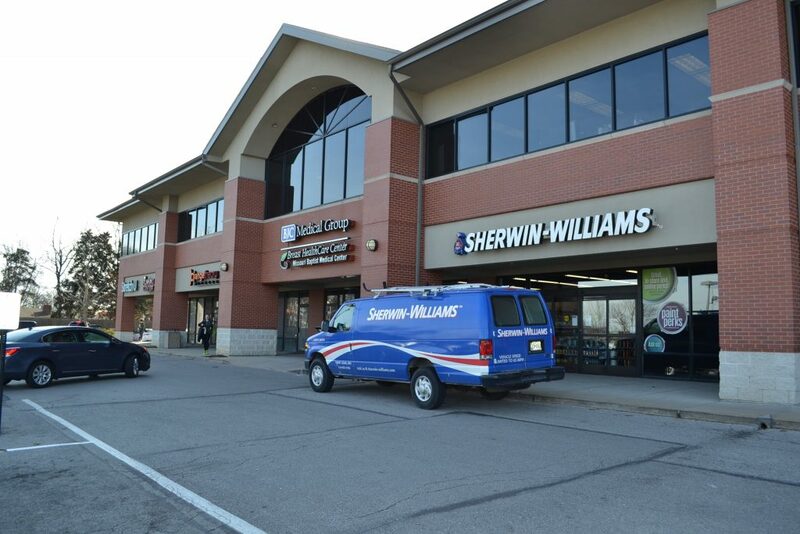 Located off of Lincoln Trail and Commerce Lane this center boasts such tenants as Jo-Ann Fabrics, Party City, Monkey Joe’s, and The US Army Recruiting Office. 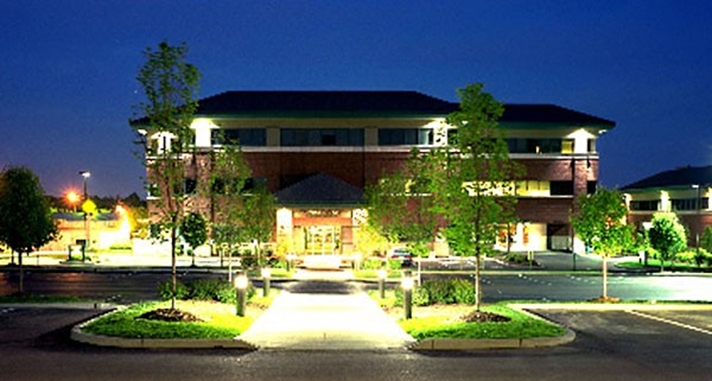 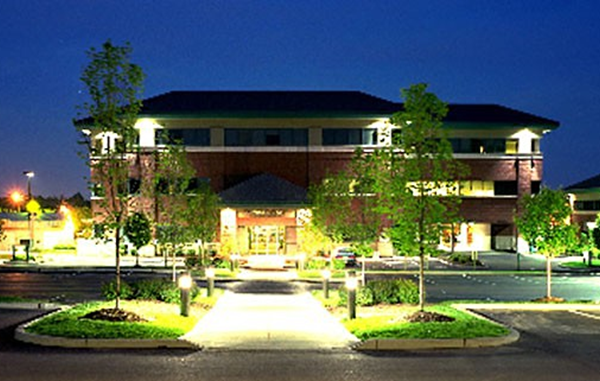 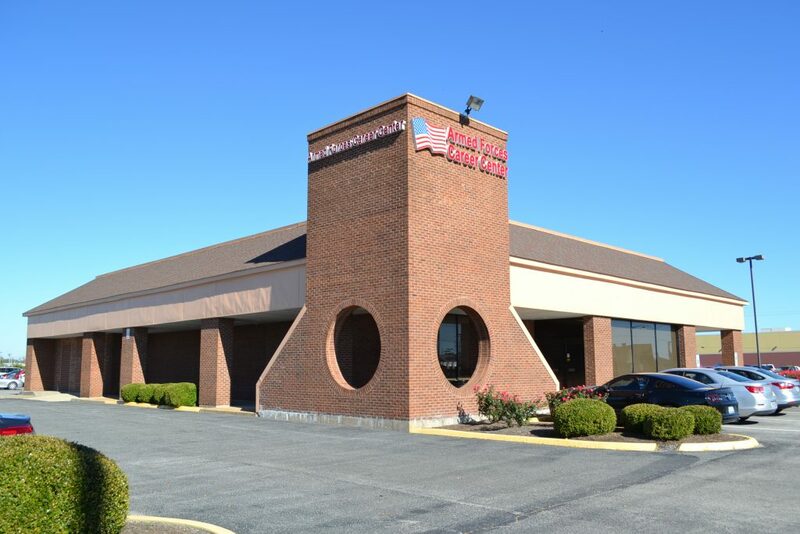 Kirkwood Bend is a 125,000 square-foot Class-A professional office building located at the Intersection of Big Bend and S. Kirkwood Road in Kirkwood, MO. 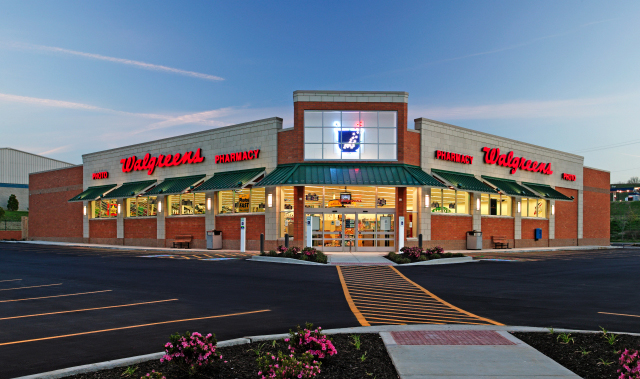 Built in 1999, the prominent building replaced a previously-vacant hardware store. 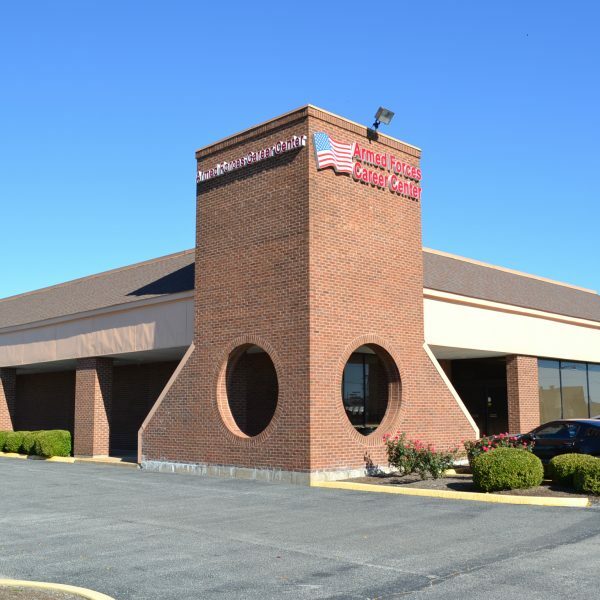 The building was purchased by St. Anthony’s Medical in 2015, and has been retrofitted as a medical office building. 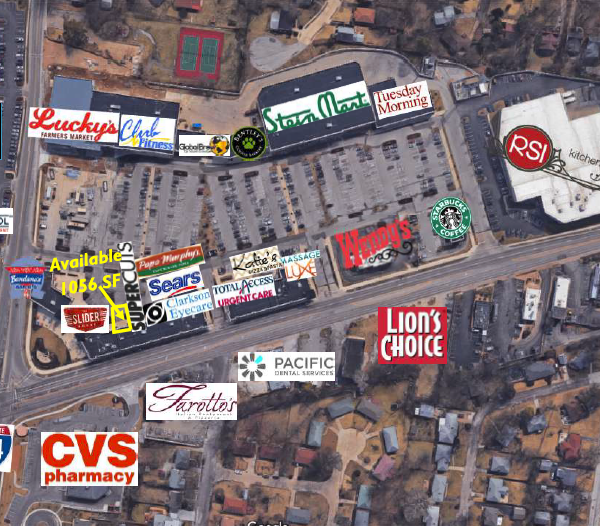 The Fountains of West County is a 160-Unit, luxury senior living development located in Ellisville, MO. 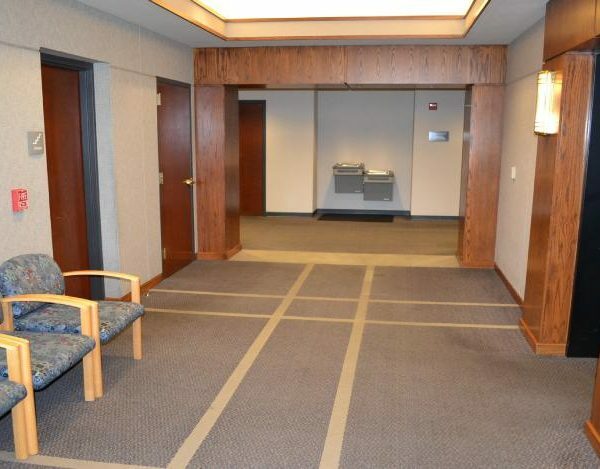 Among other amenities, the stylish facility includes an internet café, library, theater, fitness center and 24-hour concierge service. 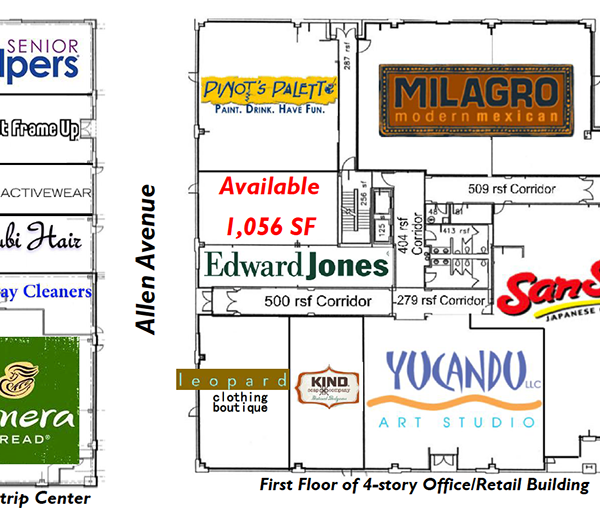 Previously the site of vacant land, the building continues to reach full occupancy levels each year. 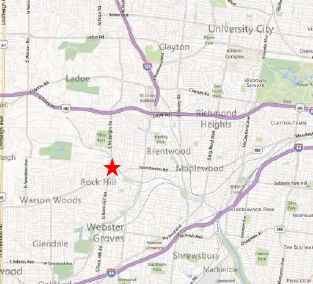 Laumeier Place is a 22-unit luxury condominium development located in scenic Sunset Hills, MO. 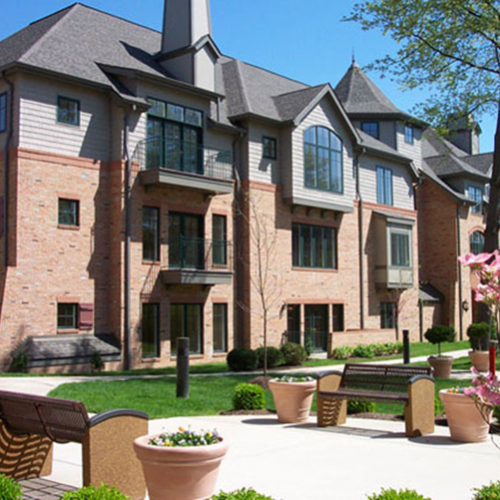 Laumeier Place’s lineage is classically-combined with a creative flair that echoes its neighbor, Laumeier Sculpture Park. 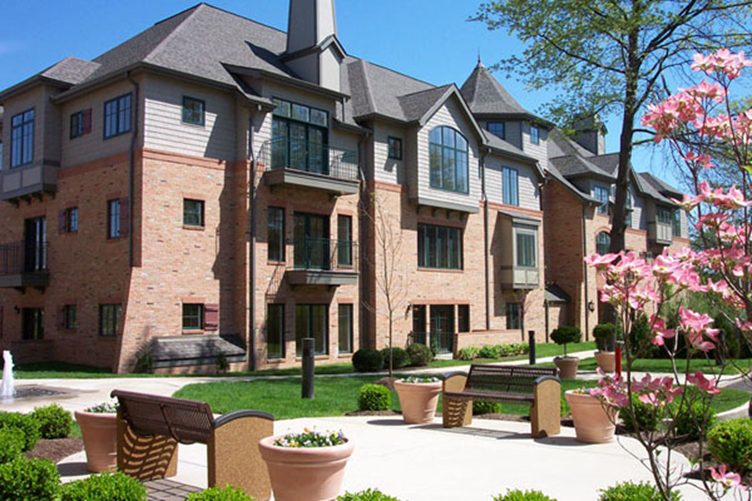 Regal, Old-World architecture and gracious details create timeless appeal with chef-inspired kitchens, luxury baths and abundant light spilling in from every window. 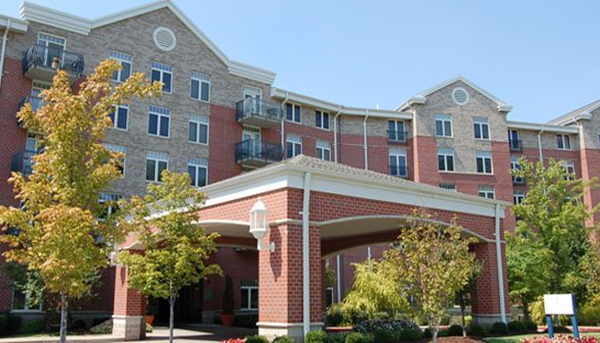 Each condominium home has a unique character and design. 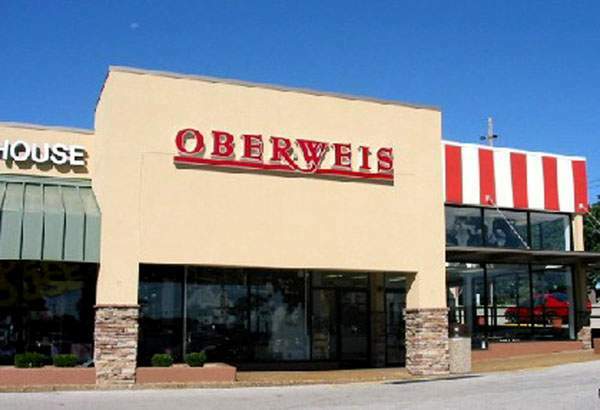 Grand columns, charming built-in shelving, recessed lighting, 9-foot ceilings, elegant crown molding, wood floors, oil-rubbed lever door handles, French doors, granite kitchen countertops, fireplaces with granite surround and carved wood mantel are some of the exquisite features among many others (www.laumeierplace.com).